Regular exercise is key to a healthy lifestyle. Gym workouts are great for fat burning, muscle building, and amping your overall health. But here are some benefits that will convince you to add running to your daily exercises. Do it anywhere- You can run anywhere, whether in a park or on a treadmill. You can even carry your sneakers on your holidays to explore new places while you do your daily run. Increase Vitamin D intake- Sunlight is an excellent source of vitamin D. Running outside can boost your vitamin D levels and prevent depression, type 2 diabetes, and make your bones stronger. Burn more calories- Running on a treadmill for an hour can burn up to 865 calories, which is way more than what you burn on a stationary bike or a rower. Stronger Bones- Running is a high impact exercise that can make your bones stronger and build your muscles that lower-impact workouts are unable to do. 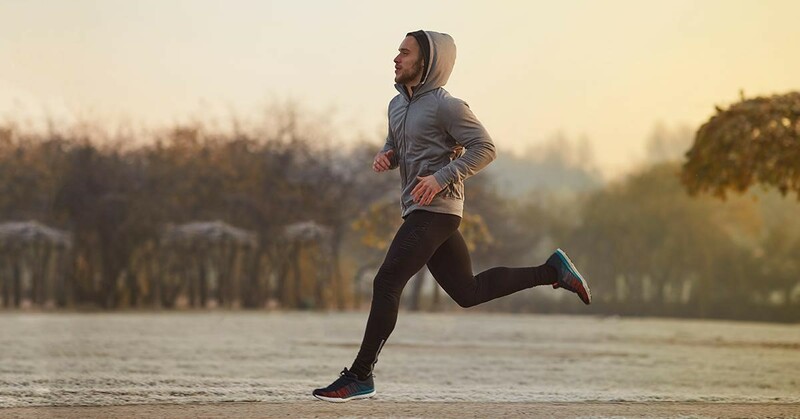 Doesn’t require any equipment- Unlike other workouts that need machines, dumbbells or mats, running requires the bare minimum- pair shoes, shorts, and a shirt. Longer life- Not only to do the people who run regularly have fewer diseases than those who do not run, but they also live longer. You can still benefit from running even after your running times reduce with age. Makes you goal-oriented- You often set goals while running to know your daily or overall target that you need to achieve which requires time, effort, and consistency. This goal-oriented mindset can be beneficial in other aspects of life like career or financial goals. Perfect for any fitness level- You may not have the fitness level of an athlete, but you can still go for a run. You can always alter your running workout according to your fitness level to avoid static workout sessions.